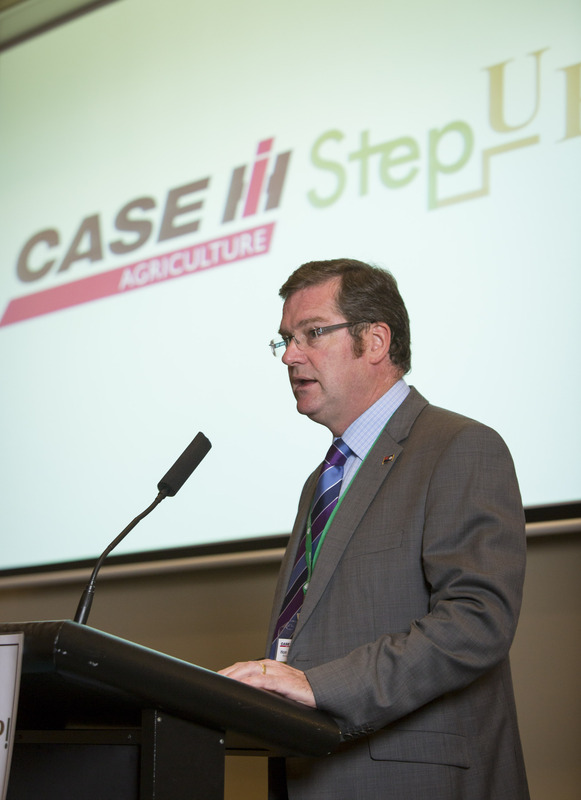 March was a big month for the Next Gen program, with it hosting the inaugural ‘Case IH Step UP! Conference’ on the Gold Coast. 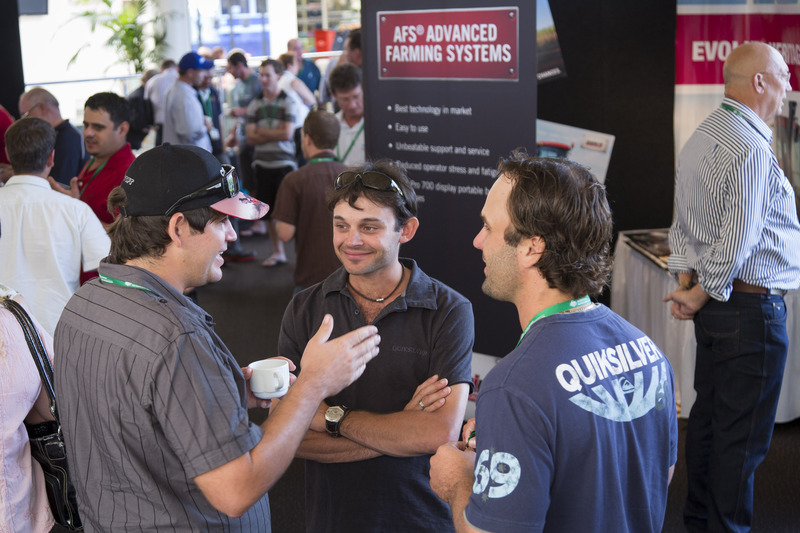 Farmers and stakeholders young and old attended from throughout the Australian industry. Farmers’ young and old descended on Sea World to contribute to the conversation about profitability, sustainability and innovation in the cane farming industry. 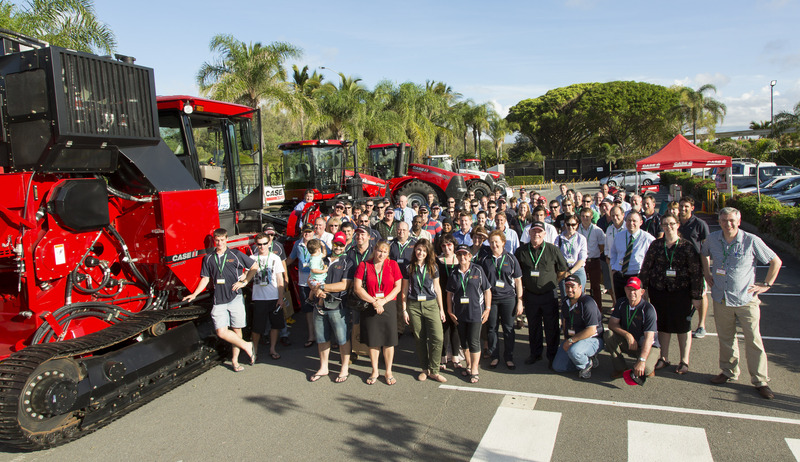 Australia’s sugar cane farmers, from all generations, had the first major opportunity in the history of the industry to discuss the future of the industry at the Case IH Step UP! conference in March this year. The young farmer Next Gen groups got to network and encounter new information, before going back to their home areas recharged and inspired to step-up and take the reins in their local industry. As part of the Australian Cane Farmers Association’s (ACFA) Next Gen program, which fosters the next generation of young farmers, the Case IH Step UP! conference focused on three key industry drivers – profitability, sustainability and innovation. Acting Next Gen Officer, Gerard Puglisi, said the early interest from canefarmers across all sugar regions was overwhelming. “Young cane farmers in particular are crying out for industry knowledge and advice that will help them run profitable businesses into the future,” he said. There has never been a conference in Australia like this, which encourages participation of all generations of sugar cane farmers. Farmers had the rare opportunity to ask questions of leading research, accountancy, financial, and legal experts and get honest answers from them. Over the three-day event the discussions informed a 10-point action plan for the next 12-months which will be used to inform Government on key issues impacting the industry. 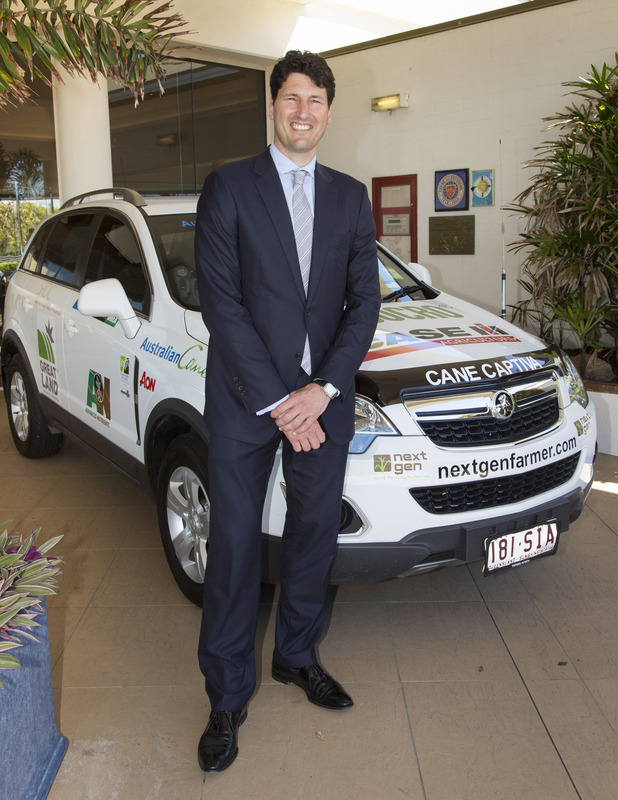 “The future of our industry is in the hands of young farmers and they need the support and knowledge of their more experienced counterparts to push the industry forward,” said Don Murday, Chairman of Australian Cane Farmers. The conference was opened by the Hon Dr John McVeigh Qld Minister for Agriculture Fisheries and Forestry. Former Australian Wallaby and inspirational businessman John Eales was the key motivational speaker along with the much-admired and humorous Sam Kekovich as the dinner speaker. The ACFA called on young cane farmers across all key sugar regions to apply to be their local Next Gen representative and these were announced at the conference. The venue was chosen with families in mind so that the whole family, after a challenging year, could take the time to relax and enjoy the Gold Coast. The Next Generation program (Next Gen) has been developed in response to a major issue the sugar cane industry is facing regarding its main asset – its famers. The industry has identified a need to entice young farmers into a career in agriculture, specifically in the sugar cane industry. We would like to extend a huge thank you to all of our sponsors and conference attendees who all helped make the Case IH Step UP! Conference such a success.